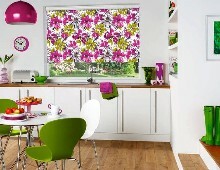 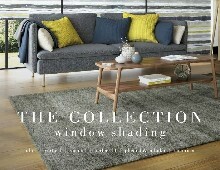 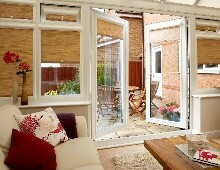 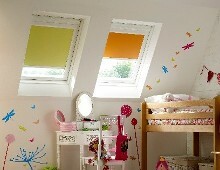 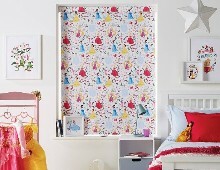 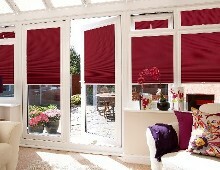 Click here to find your nearest Acme Blinds and book a free home consultation or quotation. 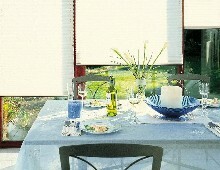 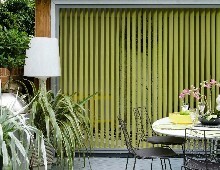 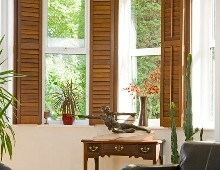 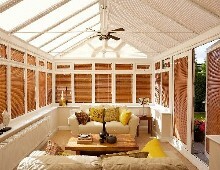 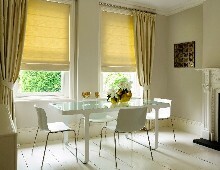 With 60 years experience, ACME blinds are experts in manufacturing window and commercial blinds. 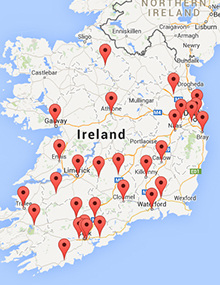 We have a nationwide network of retailers throughout Ireland including Dublin, Cork, Limerick, Galway and Kildare. 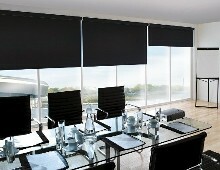 For blackout blinds, venetian blinds, vertical blinds, roller blinds or a range of commercial blinds contact us today for a free home consultation or quotation.